A newly discovered stellar stream may be the long-searched for tidal debris from the Milky Way’s largest globular cluster. 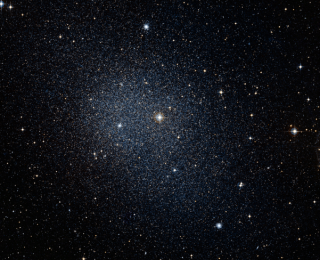 The discovery of a second dark matter deficient galaxy by van Dokkum et al. has caused the debate on galaxies lacking dark matter to resurface. An intriguing subset of galaxies exhibit counter-rotating components, that go against the flow of the majority of the stars. 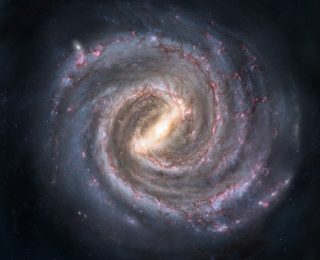 Today’s paper examines two such galaxies and reaches a different conclusion about each of them.